This multipurpose lotion is said to help repair and protect severely dry skin by restoring its’ natural moisture barrier. The formula is developed by the surgeon Dr. Harry Glassman and is proven to encourage the regenerative process, improve hydration, microcirculation, and oxygenation of the skin cells. Each lotion contains 8oz (237 ml) substance which is suitable for the treatment of delicate, itchy, red, chapped, or dry skin. The lotion is fragrance-free and does not leave a sticky residue on the skin (according to the manufacturer). 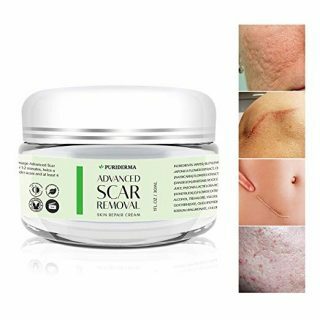 The product presentation says this product provides beneficial results for various skin conditions, such as eczema, psoriasis, diabetes, superficial wounds, aging, damage from chemotherapy/radiation therapy. But can we trust such description? 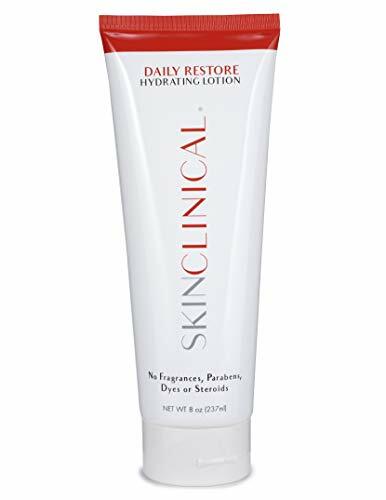 1 What are the pros and cons of Skin Clinical Lotion? 2 Is Skin Clinical Lotion good? 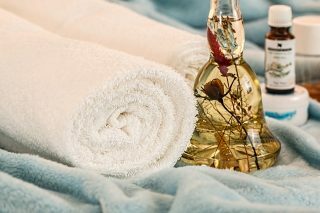 4 How to apply Skin Clinical Lotion? 5 Does Skin Clinical Lotion really work? 7 How much does Skin Clinical Lotion cost? What are the pros and cons of Skin Clinical Lotion? Is Skin Clinical Lotion good? Among the reviews available, there are extremely positive ones and unmerciful ones. The overall product performance is great: 80% of all customers ranked it 5 stars (an excellent product). But there are several customers who say the lotion does not deliver on its promises. The formula contains a high concentration of patented SBD-4 (extracted from Angelica Sinensis flower), a proven technology, which helps to repair the skin barrier rapidly and has a tremendous hydrating effect. This may provide visible benefits for those with Diabetes, suffering from excessively dry, flaky skin. 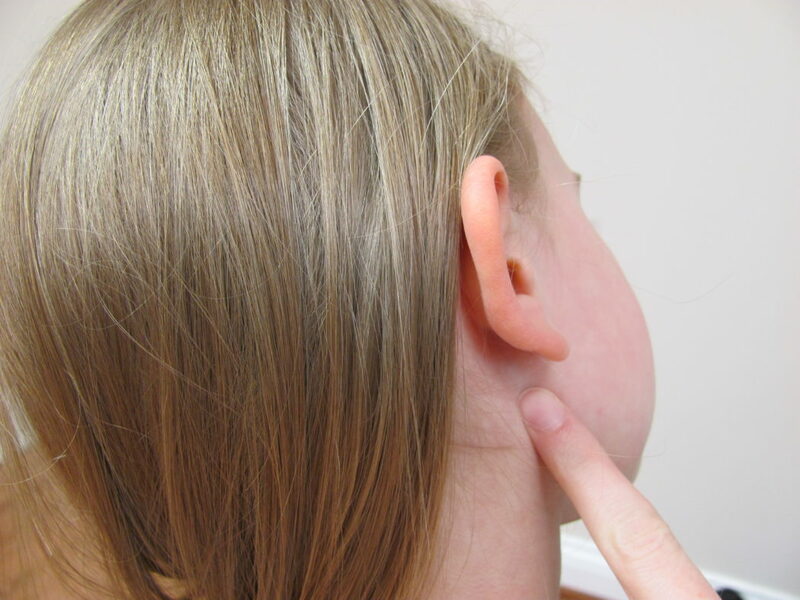 How to apply Skin Clinical Lotion? The directions suggest applying the lotion twice a day to the severely damaged skin. We at SkinPractice highly recommend performing a patch test before using the product in order to avoid potential skin reactions! Does Skin Clinical Lotion really work? Definitely helps with the dishydrotic eczema I have! I tried it just once on my hands and arms, and it smelled so bad! I left it on, hoping the “fragrance free” smell would fade. It didn’t. Smelled so bad it made me gag, had to return it. It did not help my eczema. Now my face is worse than ever with dry flaky skin. How much does Skin Clinical Lotion cost? The price of this lotion can be considered affordable, compared to other products designed for very dry, cracked skin treatment. It can be purchased both Online or from your local store and the price should not exceed $30. The product can be purchased without a prescription. The best eczema creams and lotions we have here. The formula is developed by the surgeon Dr. Harry Glassman and is proven to encourage the regenerative process, improve hydration, microcirculation, and oxygenation of the skin cells.